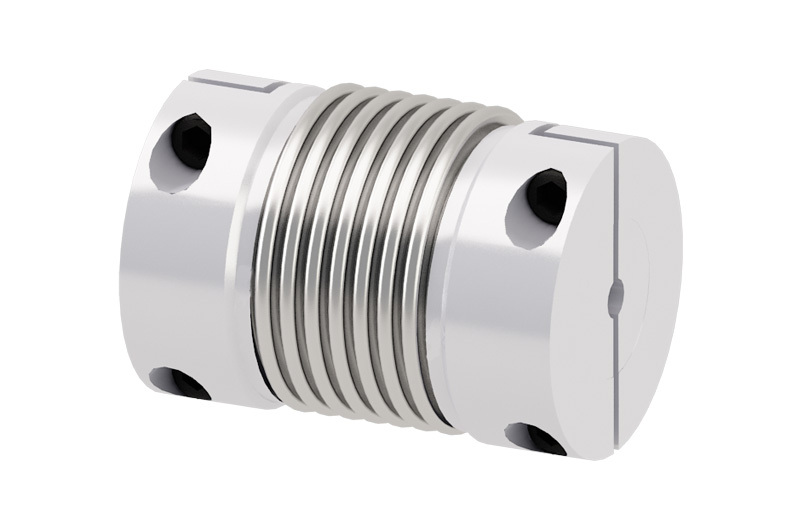 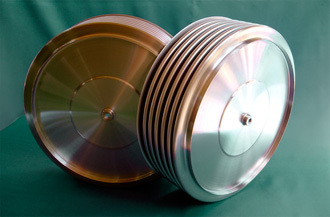 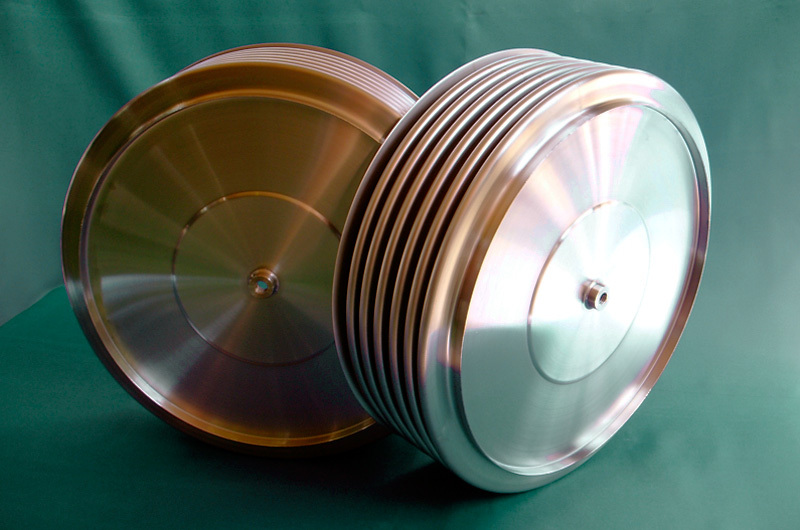 The metal bellows couplings compensate axial, lateral and angular displacements between shafts. 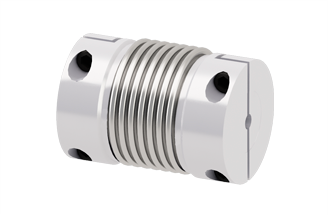 Metal bellows sealed valves are a new kind of valves engineered and designed to prevent leakage to atmosphere and are used for hermetical sealing. 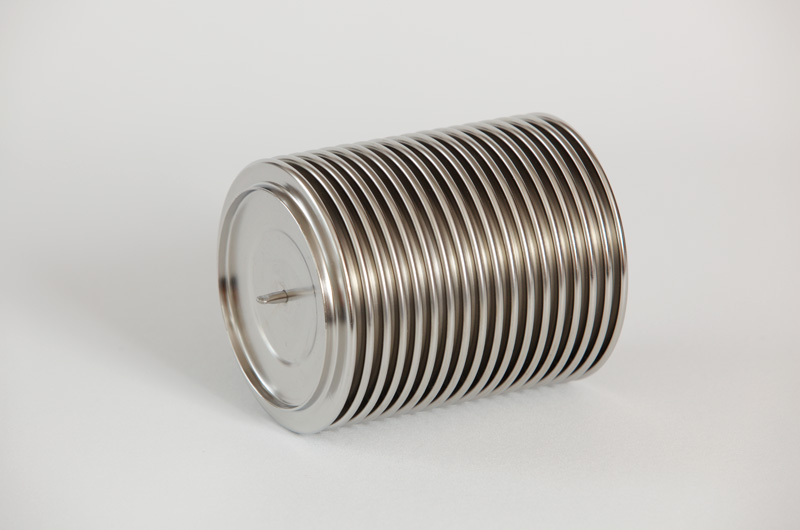 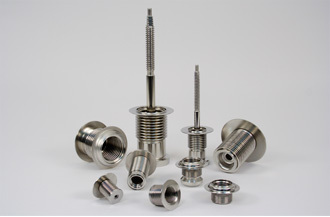 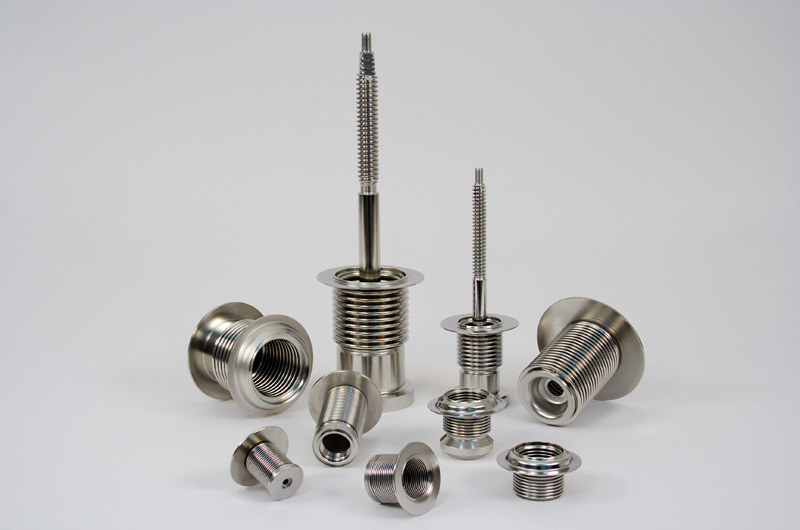 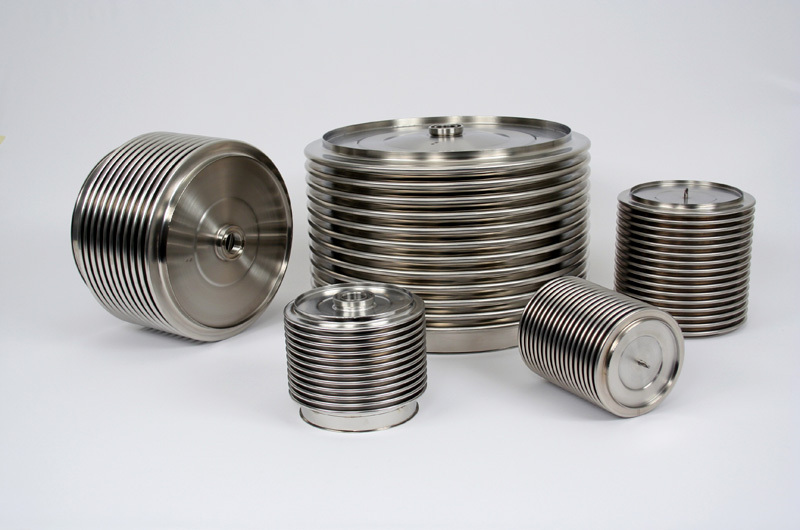 They are made from stainless steel or nickel alloys. 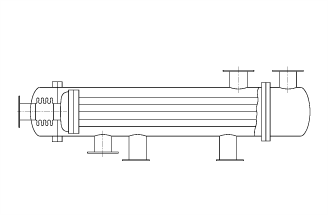 Bellows sealing are optimum choice in valves for toxic, inflammable, corrosive, radioactive and poisonous media. 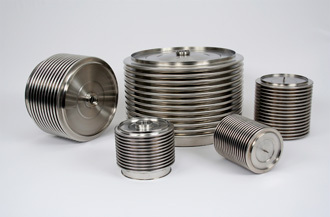 Furthermore for vacuum valves, hot oil valves, ammonia valves, steam valves, high pressure and high temperature valves. 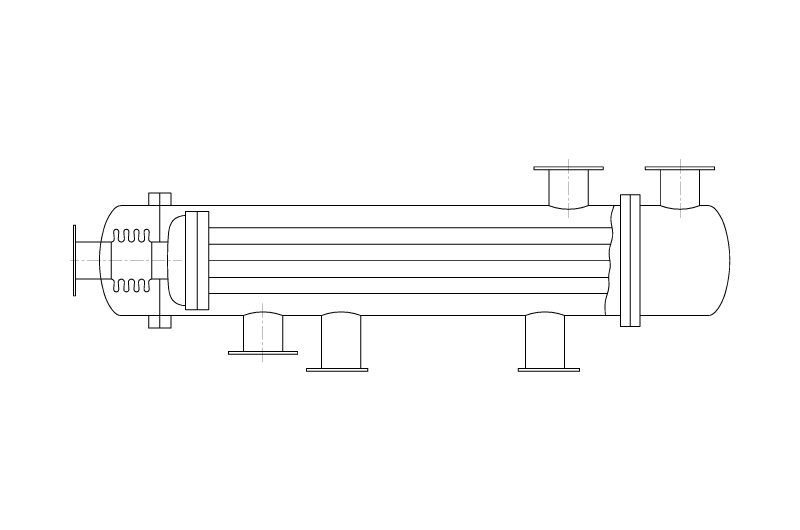 These valves guarantee „zero leakage“ and are also known as the best available valves which eliminate media loss and reduce the risks and monitoring costs. 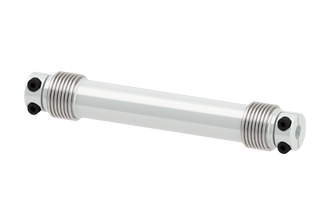 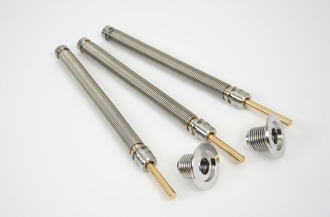 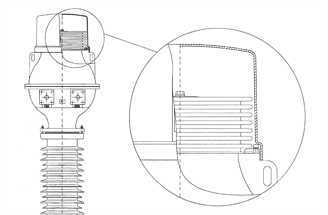 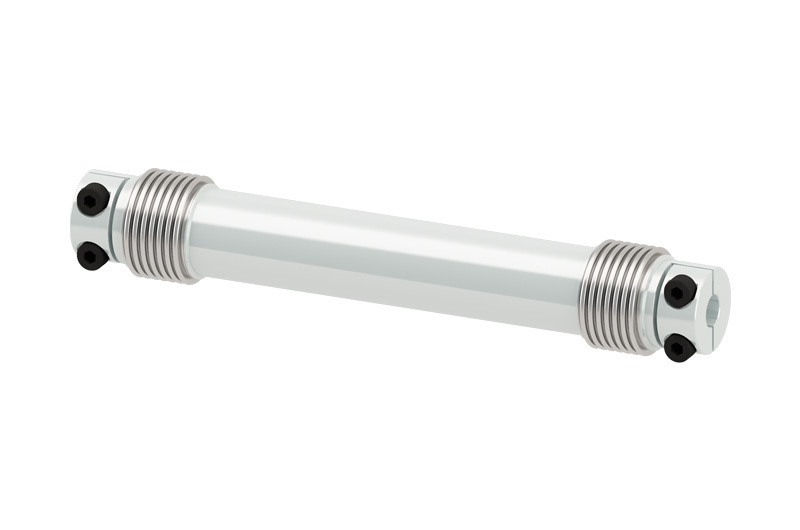 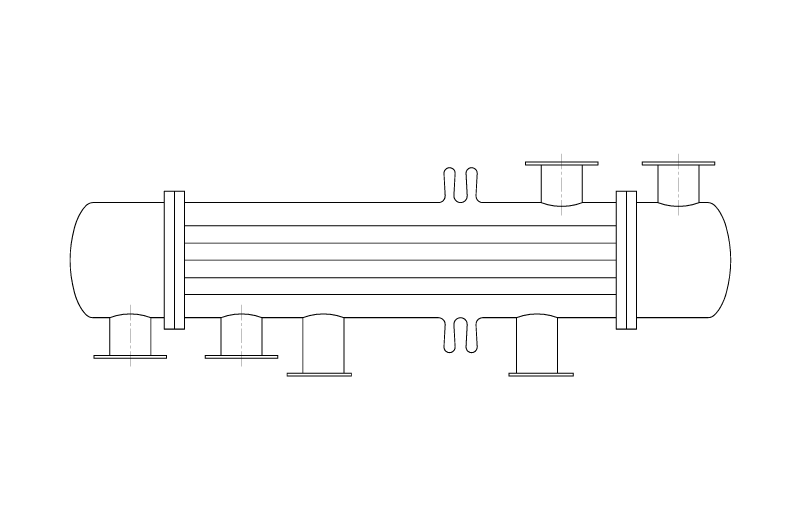 Depending on the type of heat exchangers, expansion joints are installed in the vessel shell or at the connection of the floating head. 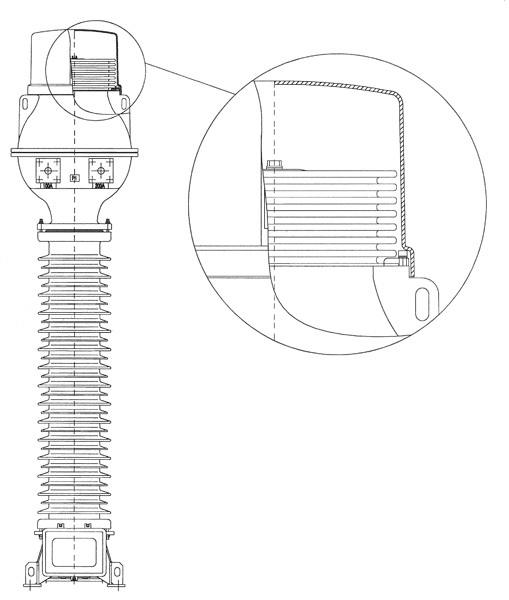 Axial expansion joint installed in the shell of heat exchanger is used to absorb differential expansion between tubes and vessel shell (see left figure). 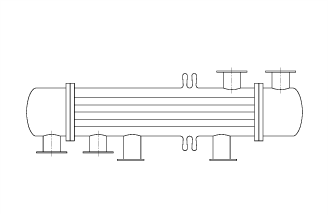 Axial expansion joint at the floating head of heat exchanger has relatively small diameter and can be designed for internal or external pressure (see right figure).